Falling in the middle of April, Vishu marks the beginning of astronomical Hindu New Year. Just like other festivals, food plays an important role in Vishu celebration. The legacy of our cuisine offers a feast of flavourful dishes making Vishu more exciting year by year. 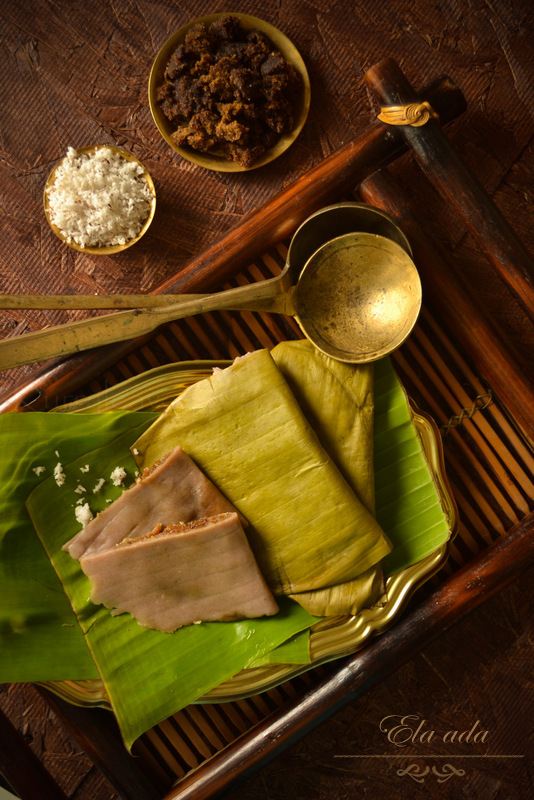 Apart from the mouth-watering dishes, Vishu Kani is the much-awaited ritual for every Malayali. A beautiful arrangement of kanikonna, vegetables, fruits, rice, pulses, gold, kasavu and mirror in front of Lord Krishna idol, symbolizes hope and promise in the coming days. The Kaineetam offered by the elders is based on a timeless belief that wealth that is shared with others will grow and multiply in abundance. 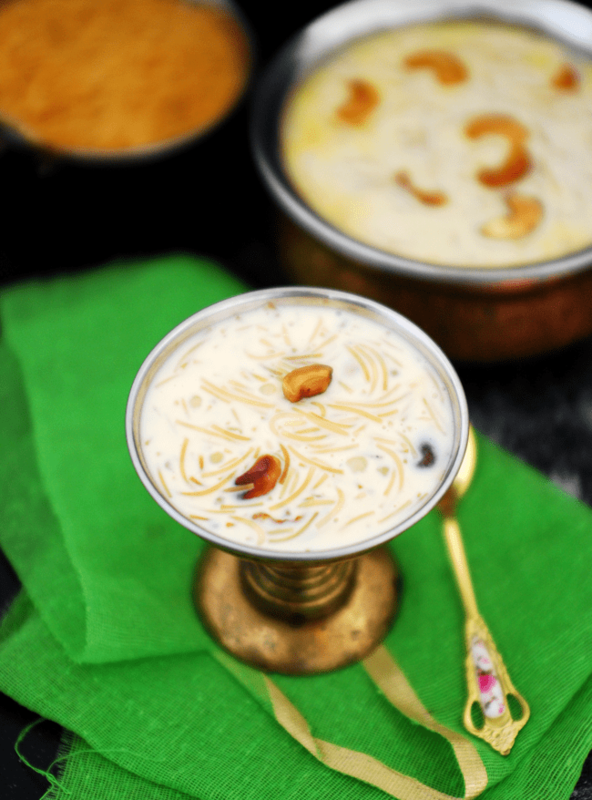 The following are some exciting Vishu Special Dishes for everyone with a sweet tooth. 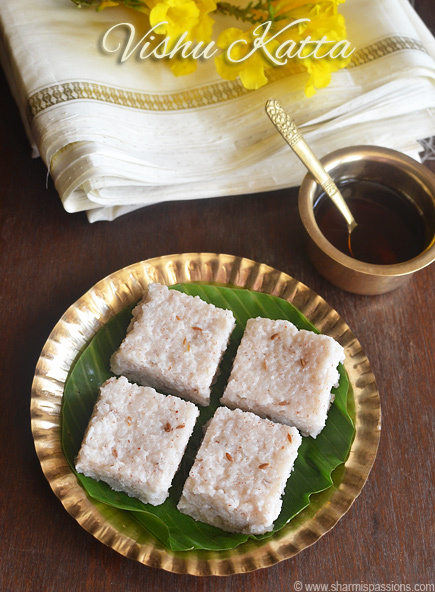 A rice cake made with raw rice and coconut milk as base ingredients is a must for Vishu breakfast. Served with Jaggery syrup, Vishu Katta is the best pick to start your day with. 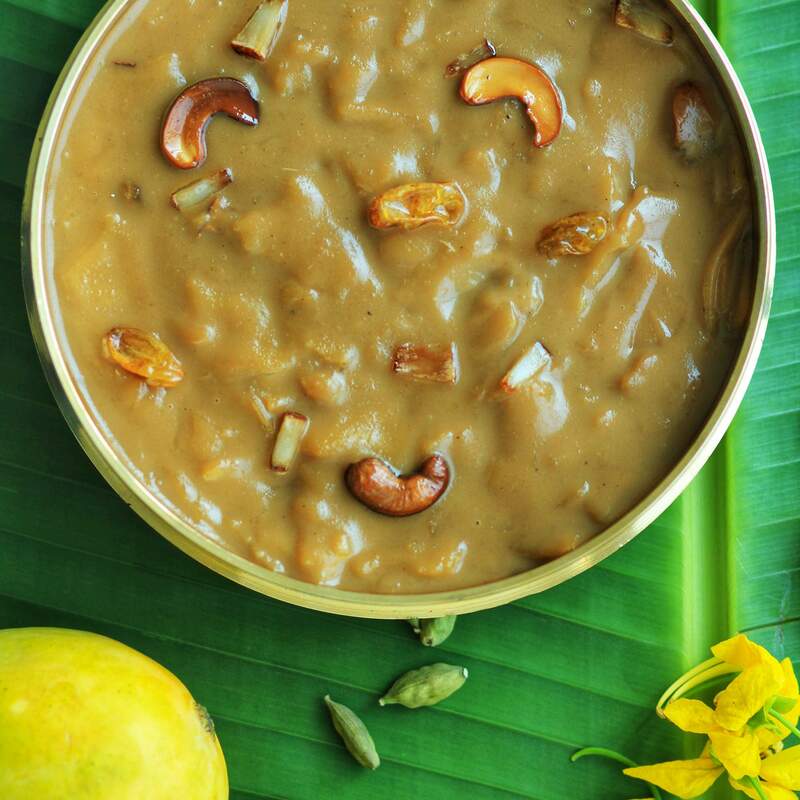 Mampazha Pradhaman is a mouth-watering delicacy made with Mangoes, Jaggery and Coconut milk. I bet you’ll have a tough time resisting yourself from having it. Looking for an authentic Vishu special snack? The answer is, Unniyappam! Sweet fritters made with rice, banana, jaggery, and coconut are favorites to many. 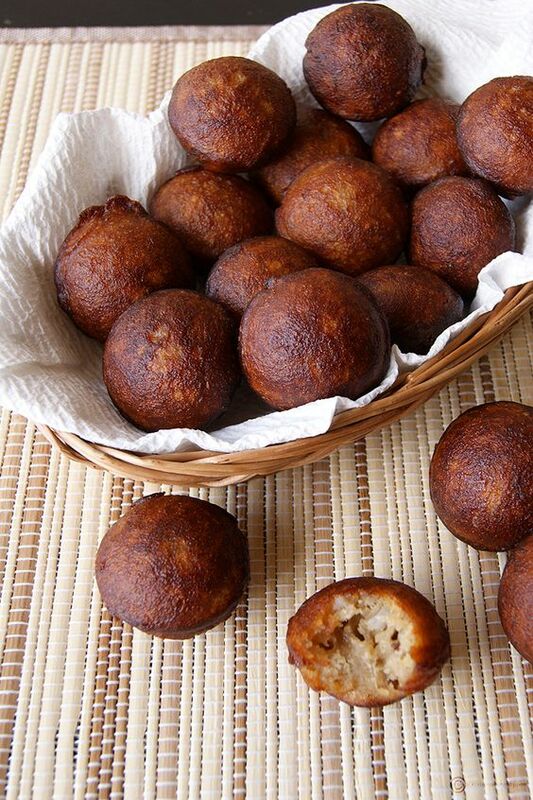 Get the full recipe of Unniyappam here. Vishu Kanji, the name itself brings out the festive mood. This time let’s try the authentic recipe of Vishu Kanji and begin another year in a healthy way. 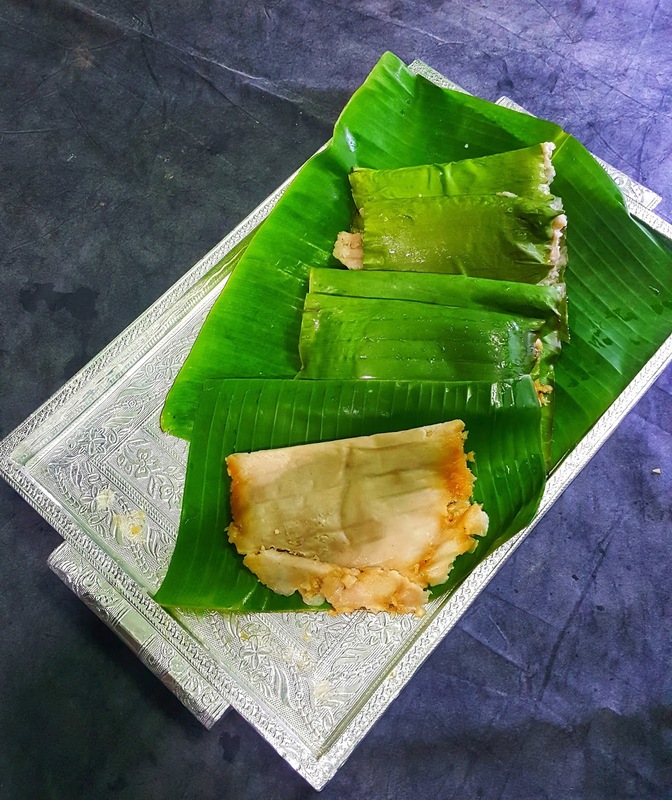 Ela Ada is steamed rice pancake, popular dish among traditional Kerala delicacy. Filled with fresh coconut and jaggery, they are steamed in plantain leaf. Get the full recipe of Ela Ada here. If you wish to bring in a healthy twist to the heavenly mixture, please follow the Chakka Ada recipe of Kunjamina using Jackfruit 365. 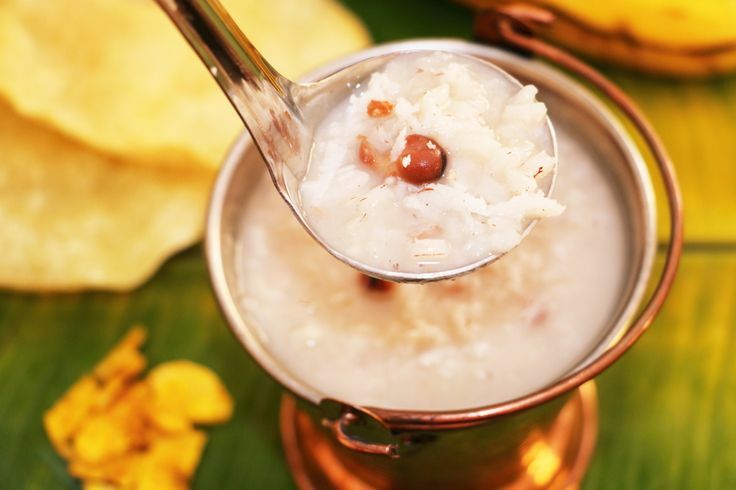 Would anyone ever say no to Semiya Payasam? It is an all season hit sweet delicacy which is enough to satisfy all your sweet tooth carvings of the festive season.